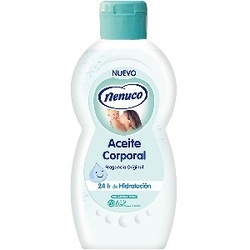 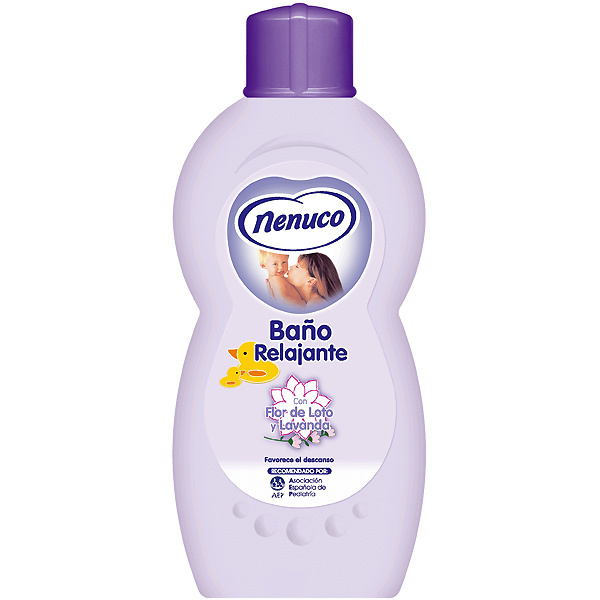 Because only Nenuco smells like Nenuco. There is nothing more Spanish than Nenuco!! 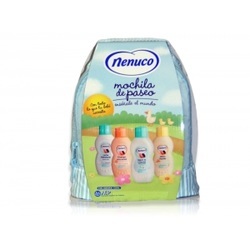 Nenuco is a soft and fresh fragrance that has passed from fathers to sons. 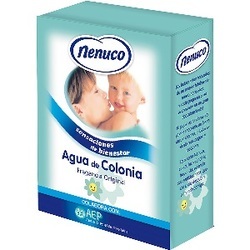 Since 1936 many generations have grown up alongside with Nenuco. 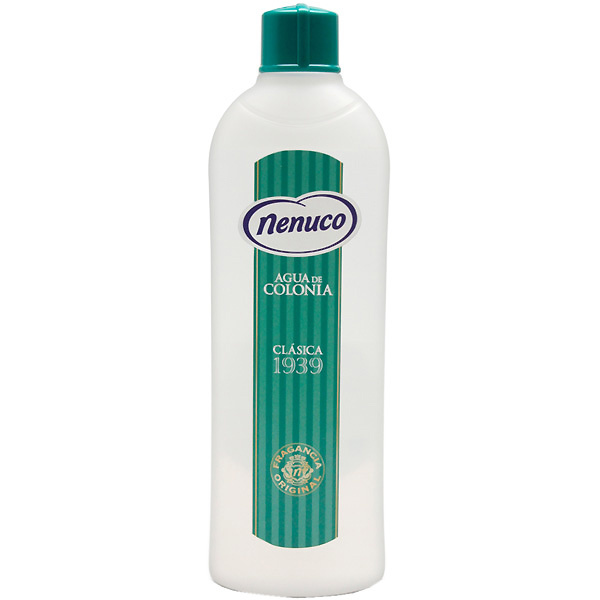 Times change but Nenuco remains true to its origins, true to its unique smell that makes especial the children who wear it. 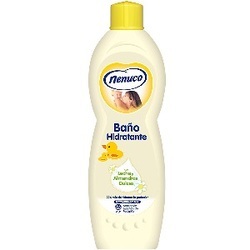 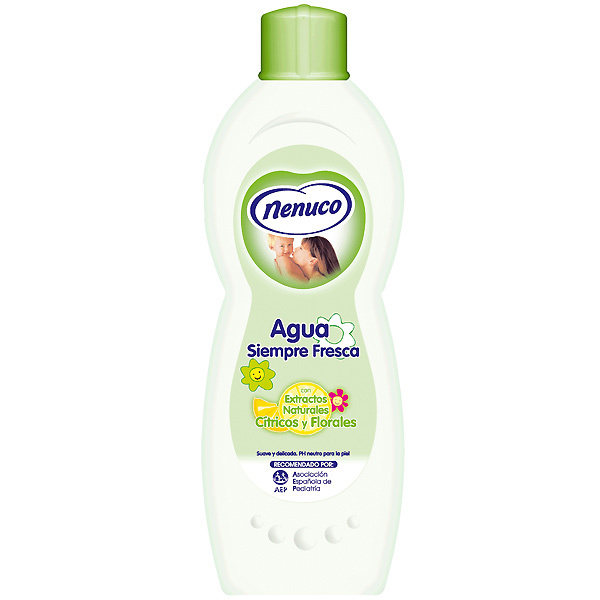 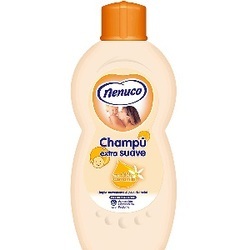 ​Nenuco has a clean fresh lemony smell – light and natural. 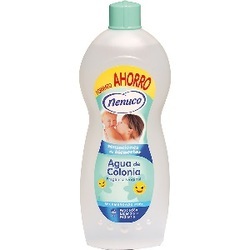 It is fully approved by the Spanish Institute of Paediatricians.